My pre-sale platform Nineteenth Amendment coordinated a shoot with Kevin Kim featuring the VARYFORM Petal Tank ($155) alongside a lovely dress from REIN London. Elite NYC models Cameron Herold & Keltie Straith brought the styles to life, with the help of stylist Caroline Kessick. See the editorial spread in Pattern Magazine called 'FLOORED: Celebrating Rugged Individualism', starting on page 12 of the print edition. Pattern Magazine Volume 11 can be ordered here. Thank you to Polina Osherov, Esther Boston Photography, Erin Carter Styling, Kate Shaw MUA, Raquel M (BMG Model), and Kitchens by Design. "The Perfect LBD" According to Nina Garcia of Marie Claire! Nina Garcia of Marie Claire approves of our Classic Sheath Dress, calling it "the perfect LBD". Crafted in 100% wool crepe, complete with belt, as well as *POCKETS*, this is an absolute must have. Just 7 days left for the VARYFORM Holiday Capsule sale! Shop at about HALF off designer prices, just as a thank you for pre-ordering. Get on it! 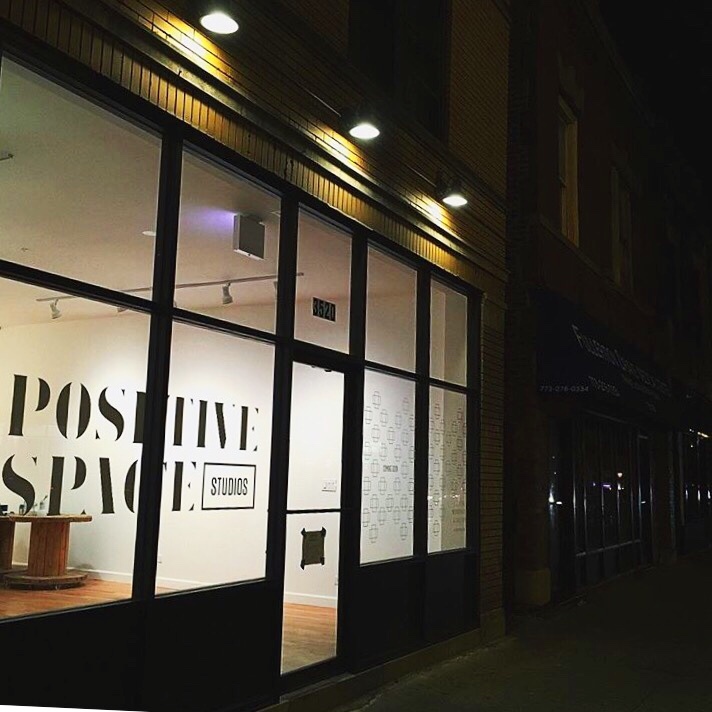 Highly recommend this free exhibit in Chicago. 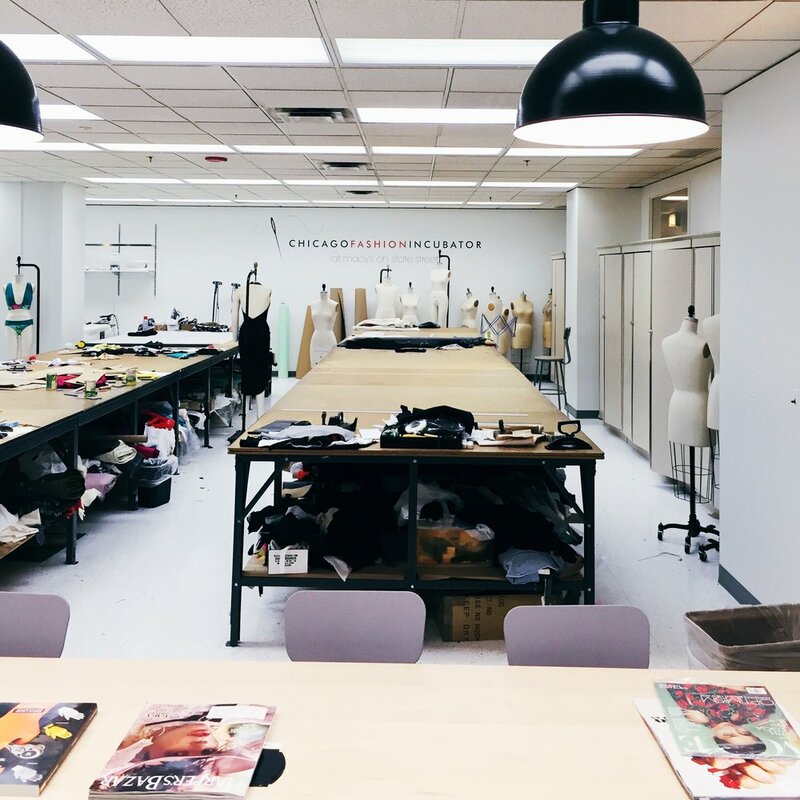 The Chicago Fashion Incubator is heading to NYC for a 5-day sourcing trip in late July! The primary purpose of the trip is to start choosing fabric for the FW 2016 season. We will be checking out two textile shows: Première Vision & Texworld. After these shows are over, we'll be perusing the wide selection of fine fabrics in the Garment District. In addition to sourcing, we'll also be doing some studio visits and checking out the great museums & galleries around the city. I am so thankful for the opportunity to go to NYC not only for the activities with CFI, but also for the opportunity to visit my family & dear friends in the city. If I know you or knew you, please reach out as I would love to reconnect. Follow @VARYFORMdesign to stay updated on my adventures in NYC and the behind the scenes of building my next collection! P.S. I haven't been to the city in years, so leave a comment if there is a cafe, gallery, or something else you recommend! It's been "fun" tweaking every layout detail in Wordpress ad nauseum, so good bye to that! It's time to embrace Squarespace for its streamlined beauty. Now is the start of a new period where I rely on one less social media channel, centralizing all future blog posts here on VARYFORMdesign.com. Here I will provide a context to my work and will hopefully inspire you. You will see posts about fashion mixed with playlists, art reviews, product recommendations, design news, interviews, and the like. By the way, the beloved Tumblr will still exist separately as a stream of visual inspiration. I am very excited to announce I will be spending the next two years growing my business as a Designer in Residence at the Chicago Fashion Incubator at Macy's on State Street . Thank you to everyone who has supported me up to this point! It's just the beginning of a beautiful journey. If you'd like to keep up with my daily whims & inspirations, please follow my Instagram @VARYFORMdesign.